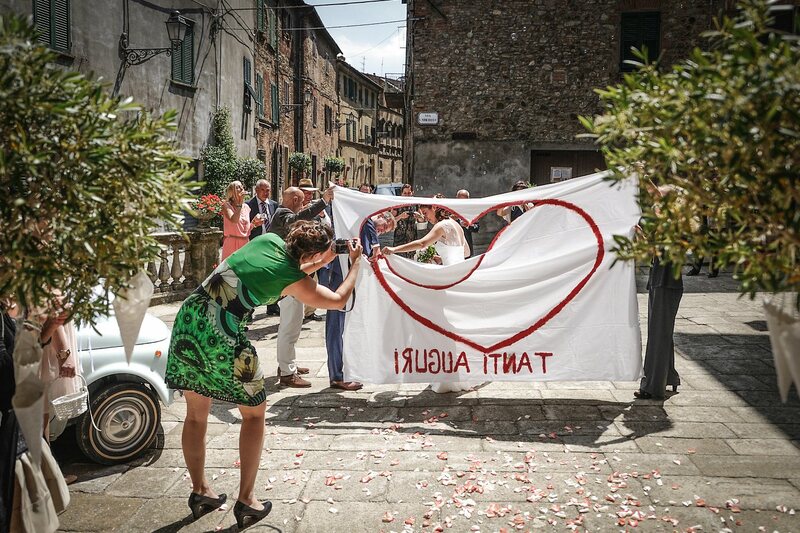 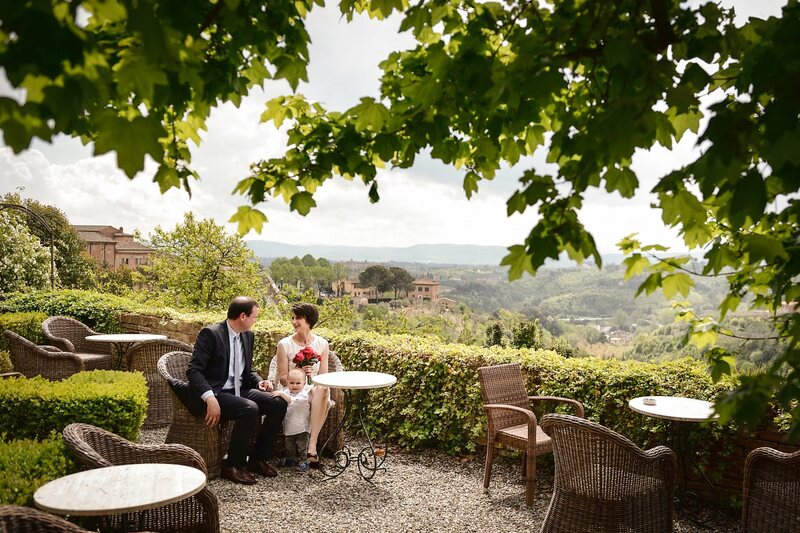 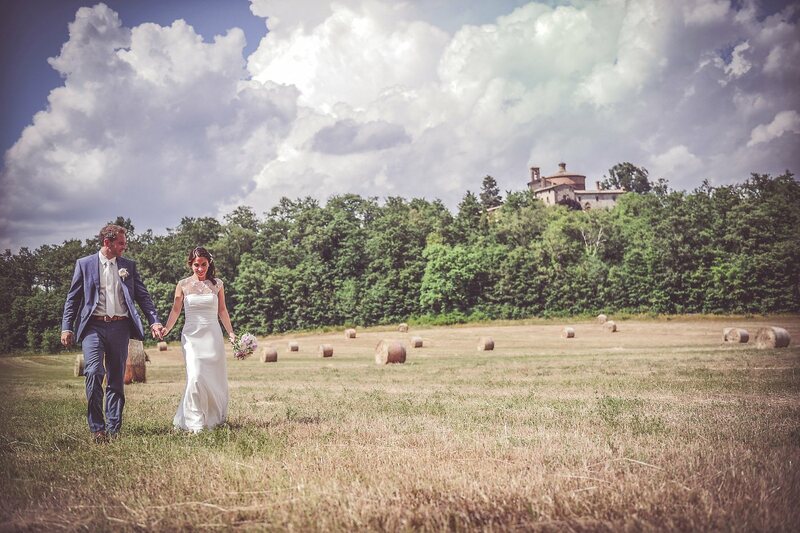 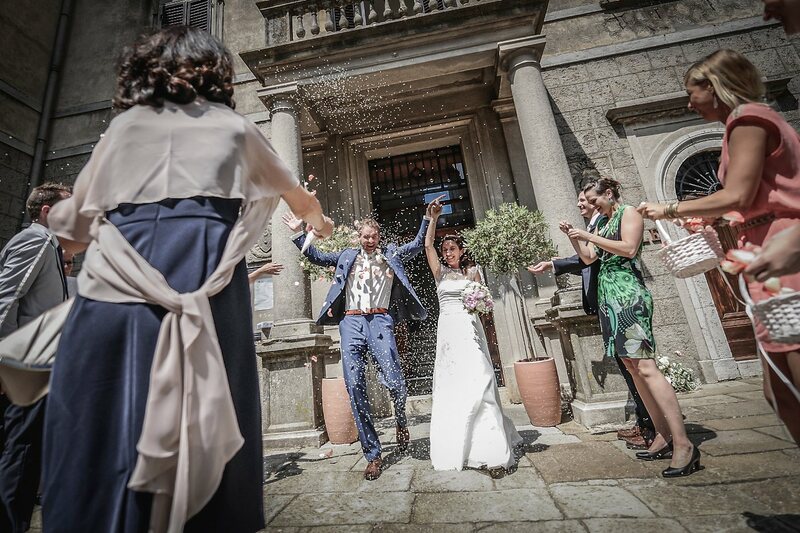 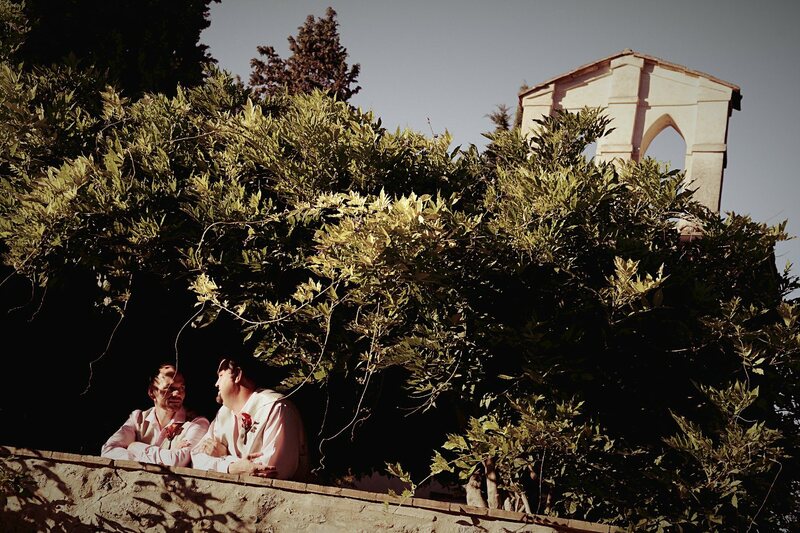 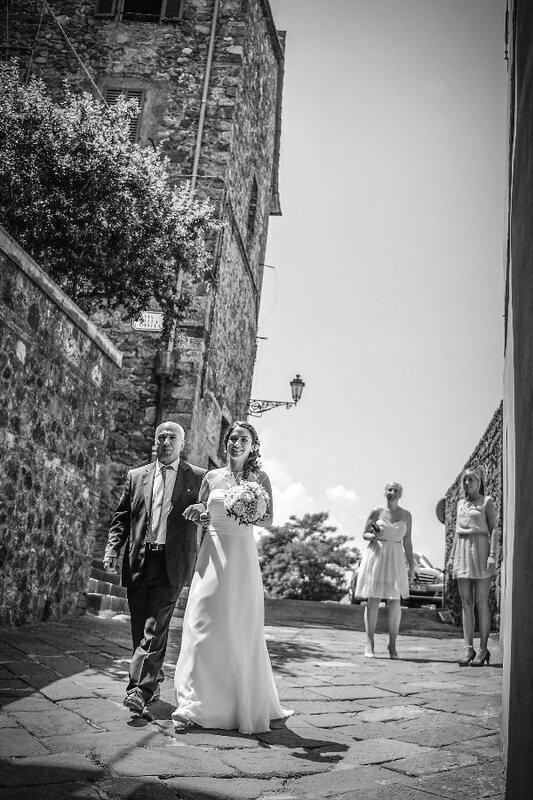 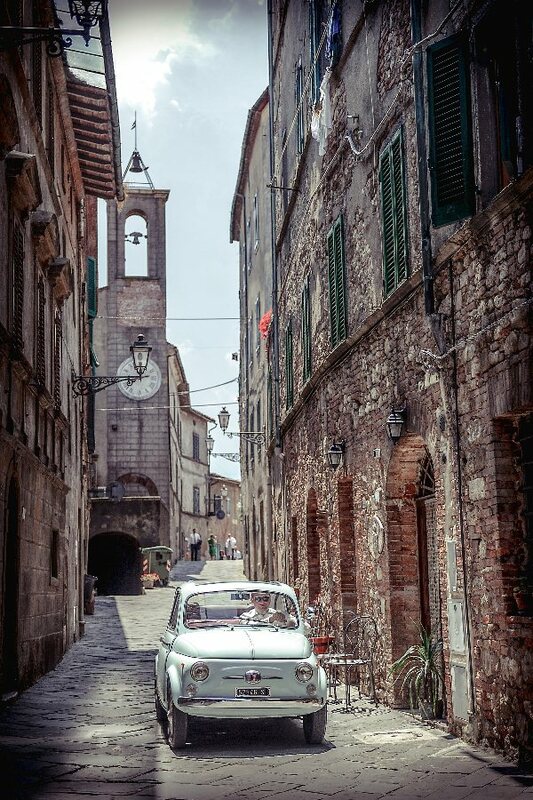 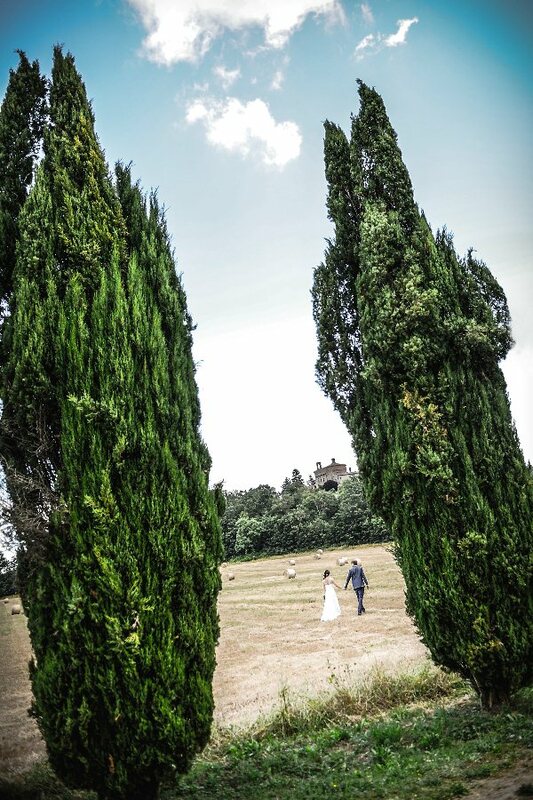 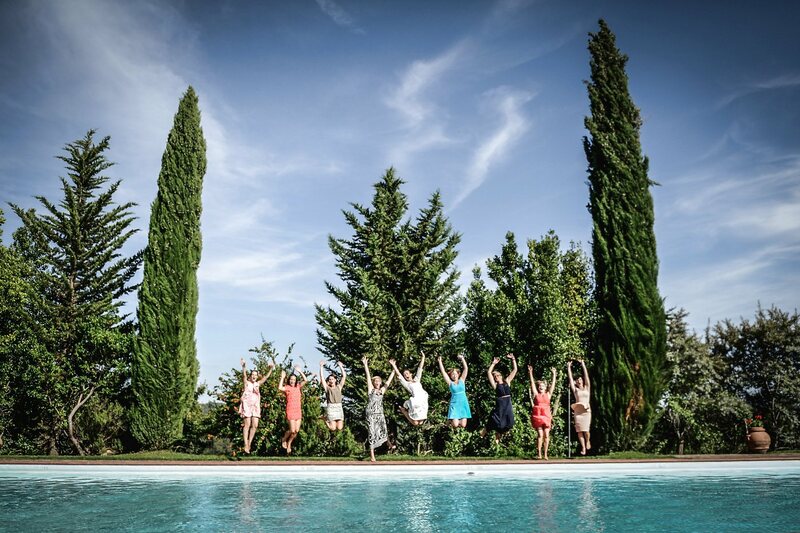 Real Wedding at Chiusdino and San Galgano, Siena, Tuscany, Italy. 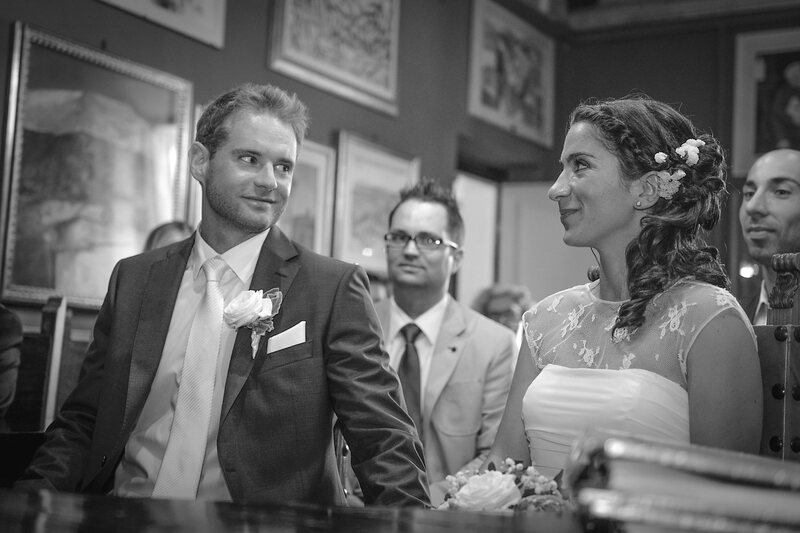 Concetta & Philipp from Germany. 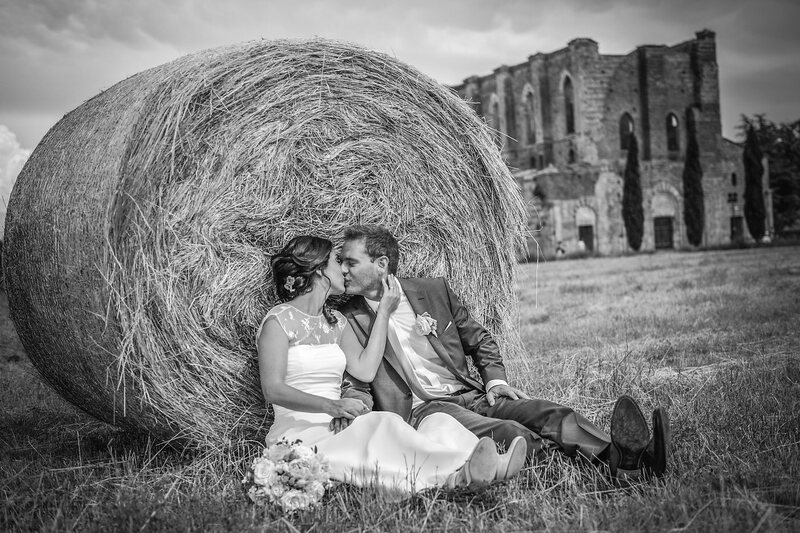 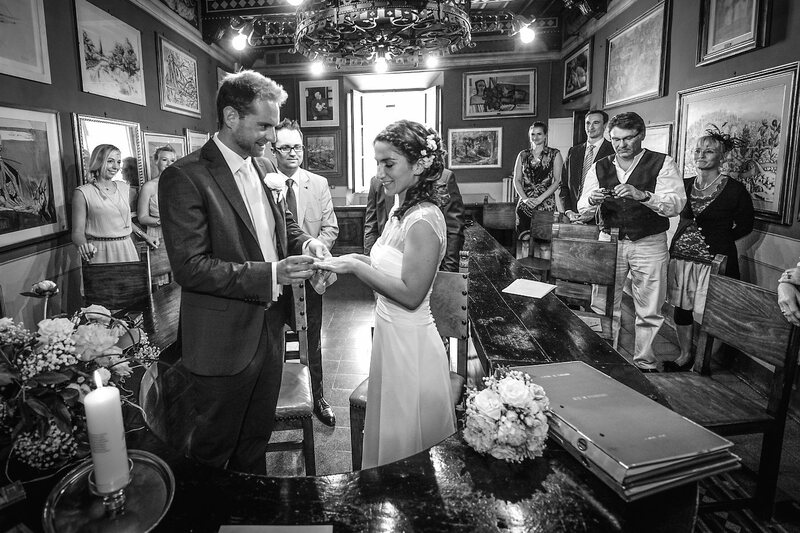 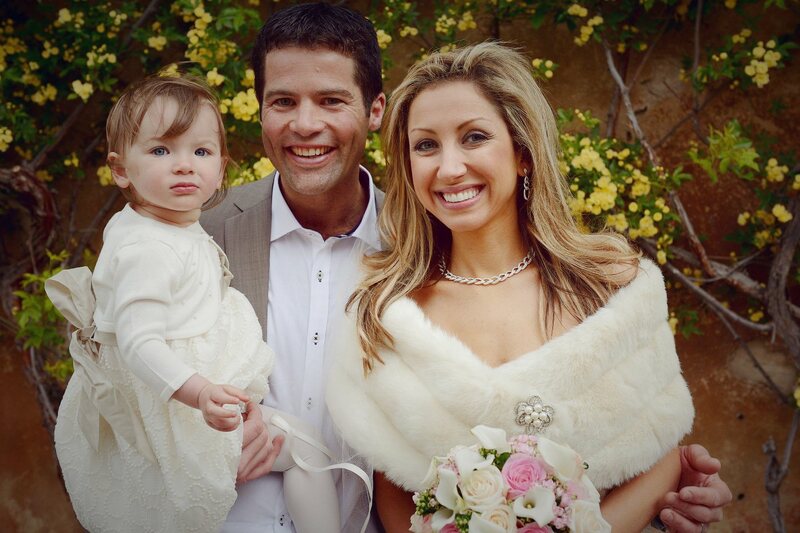 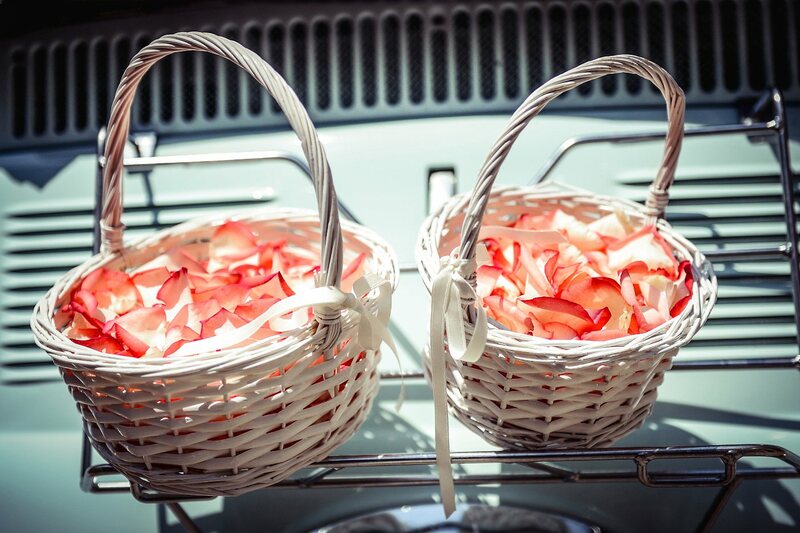 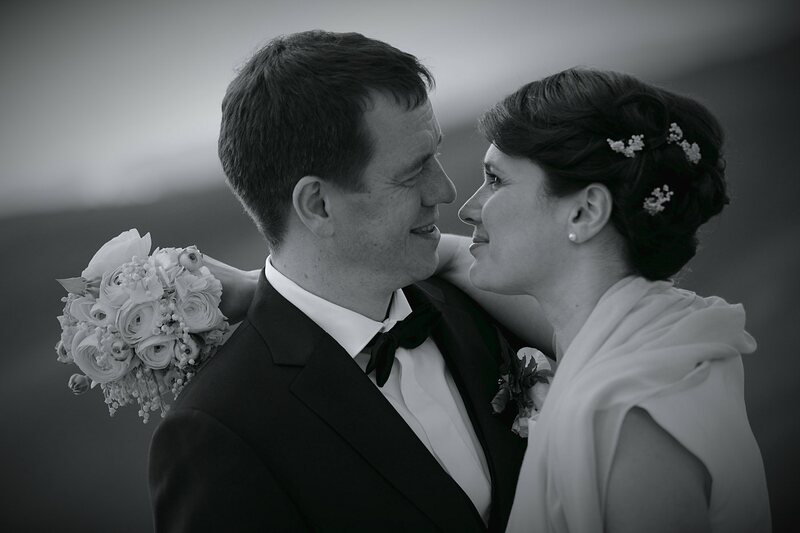 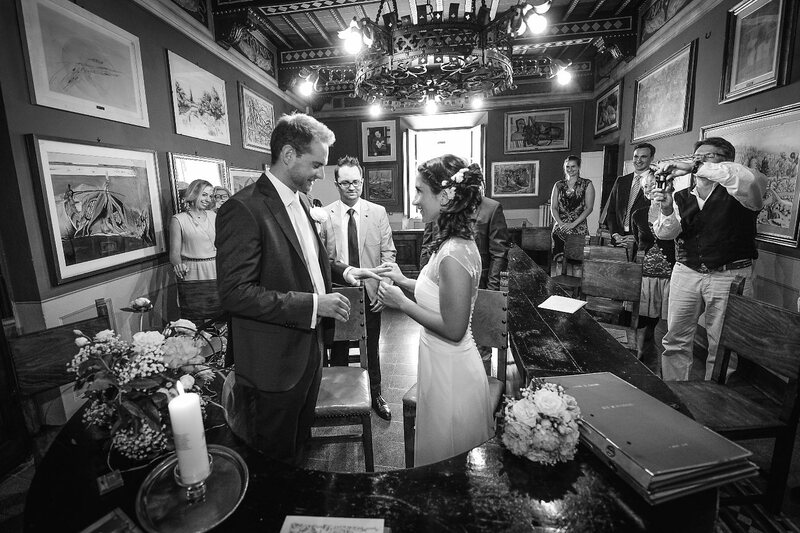 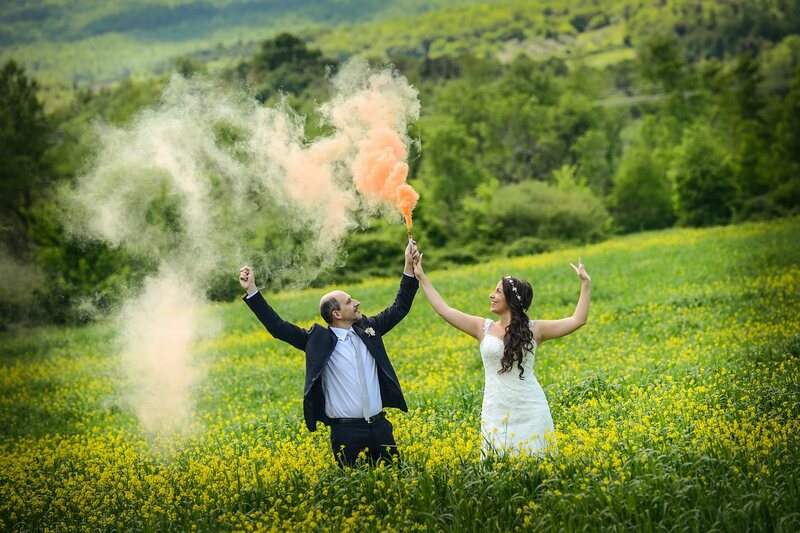 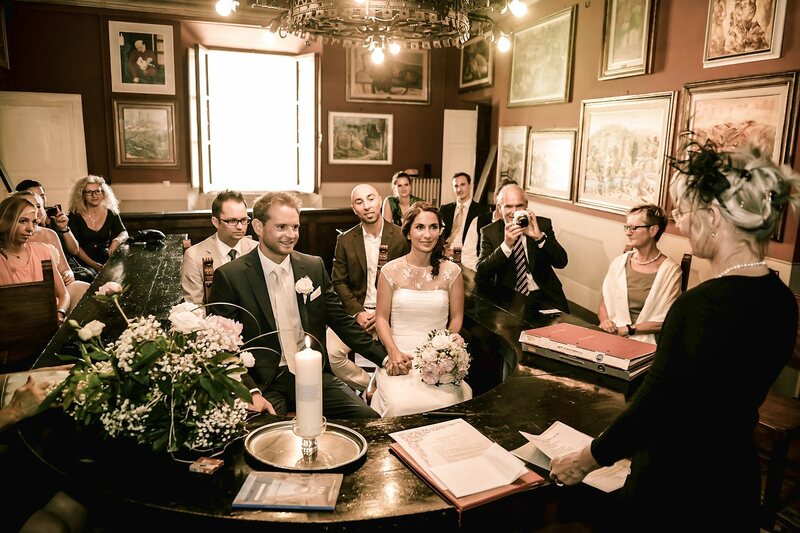 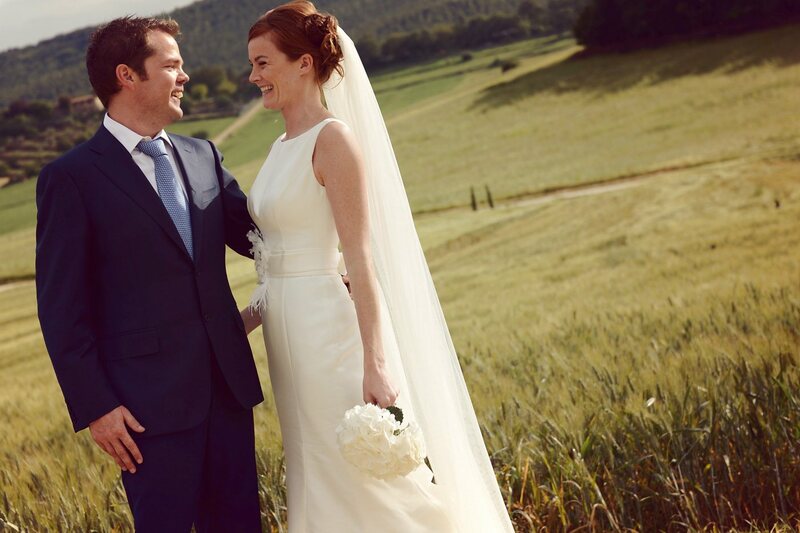 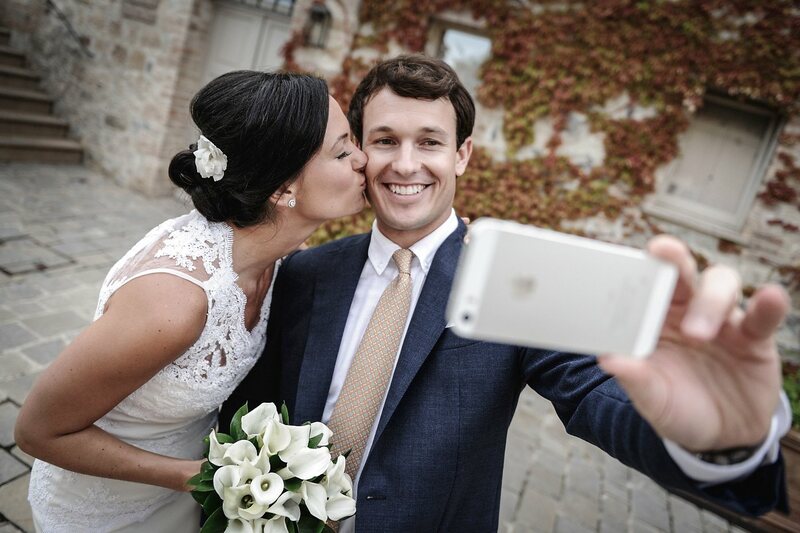 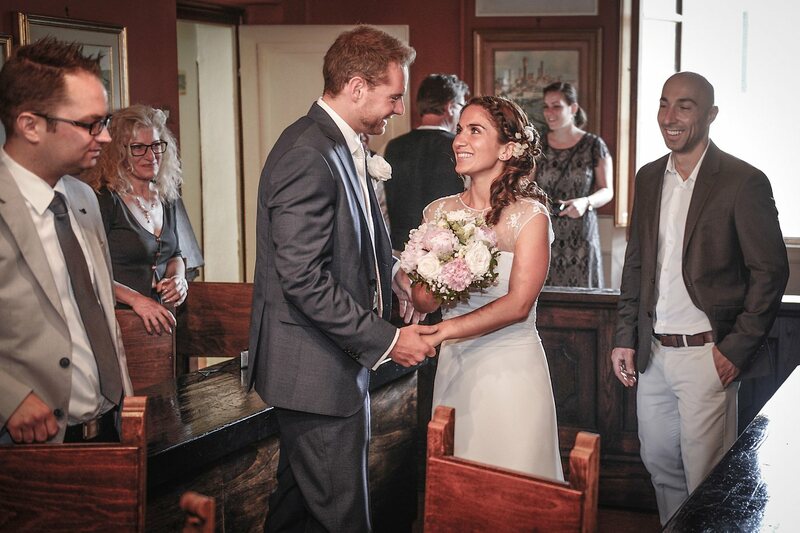 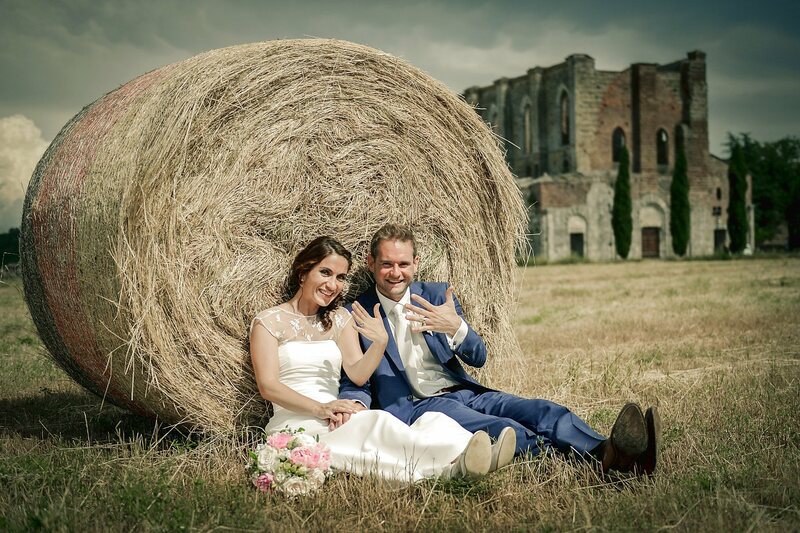 Simple and intimate wedding for this lovely couple from Germany. 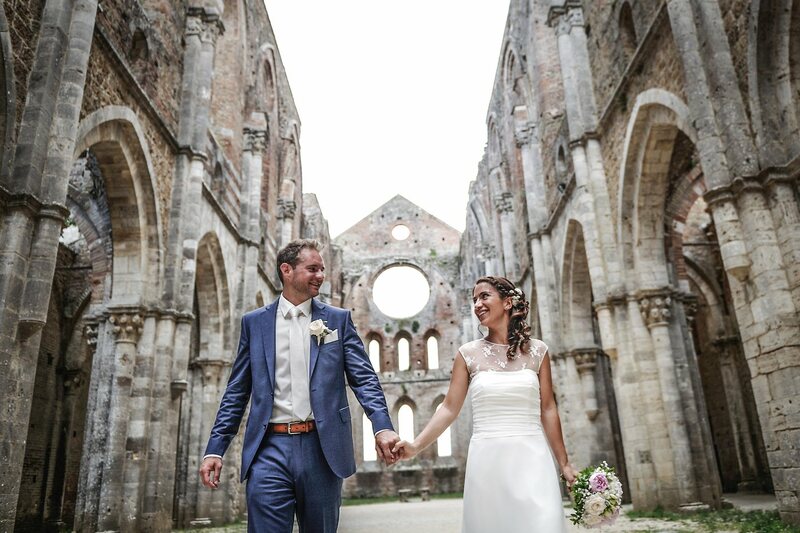 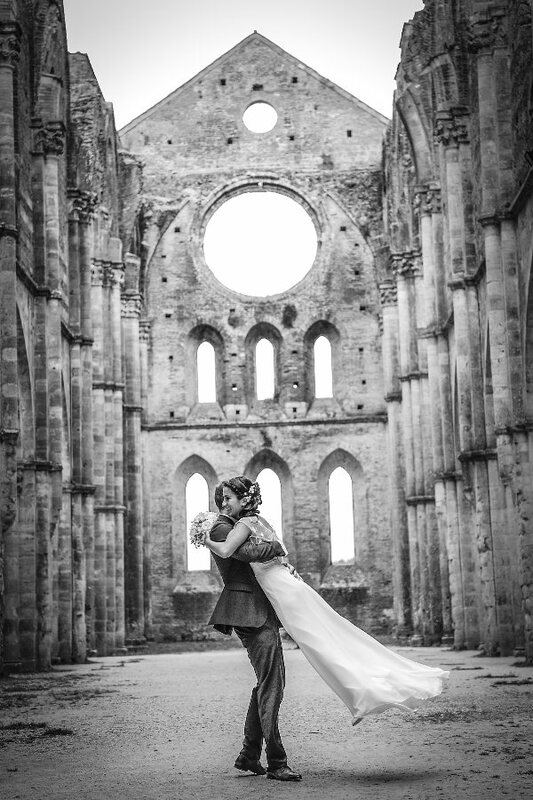 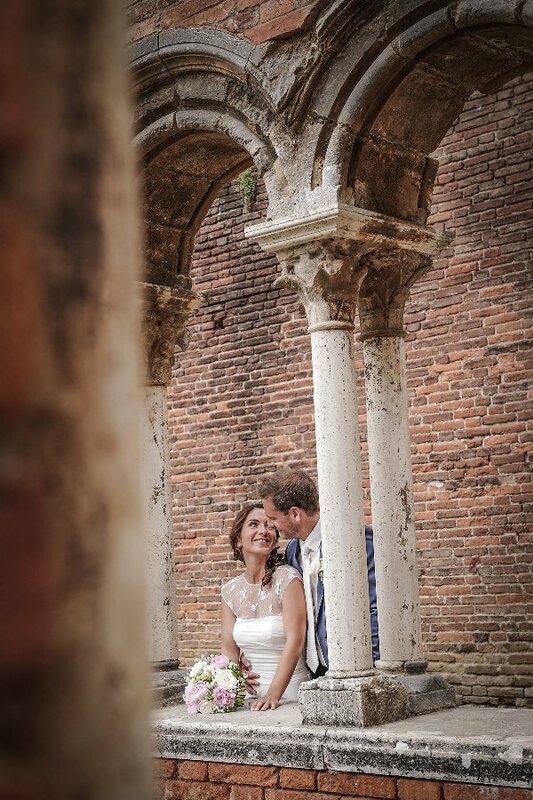 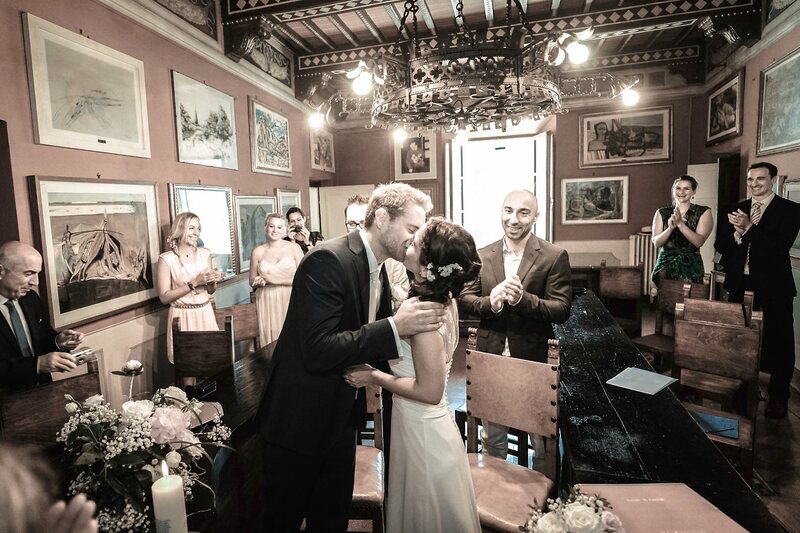 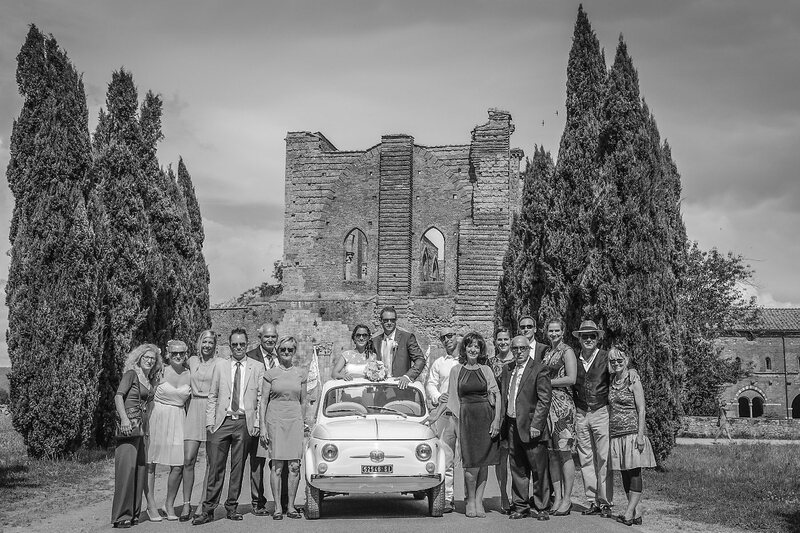 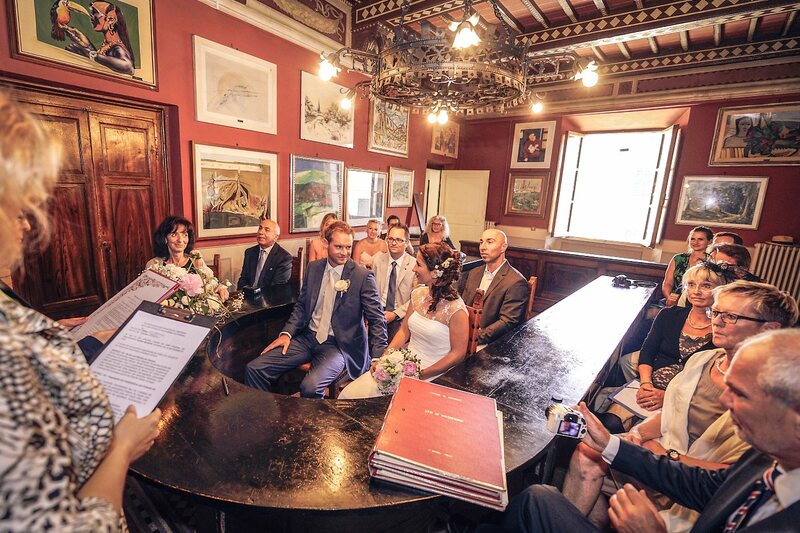 Civil ceremony in the public palace of Chiusdino and after the ceremony photo session in the beautiful Abbey of San Galgano, famous place for the sword in the stone. 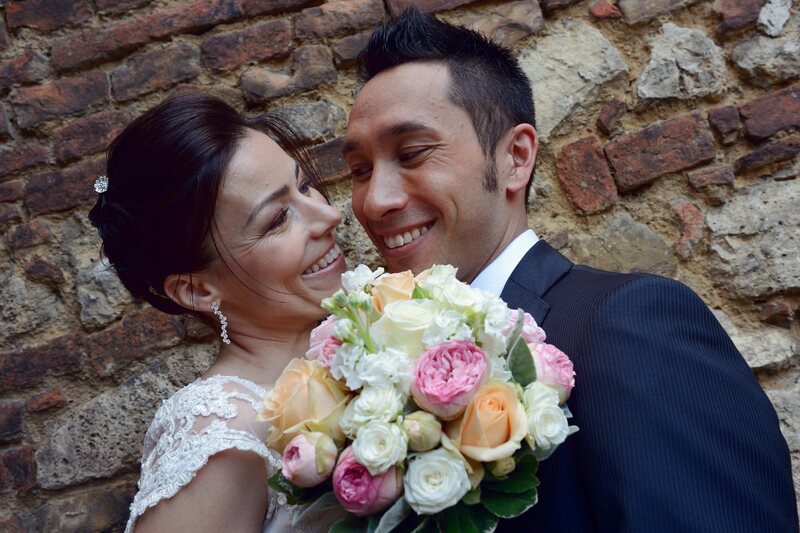 Great day, auguri!